I wish summer would ease its way out gradually, allowing its warm caress to linger just a bit longer. But not so. As I sit here, close to midnight, searching for words of wisdom or encouragement to share, the winds of autumn rattle the leaves outside my office windows. I haven't much to say. No inspiration here. The only thing I know, change is coming. 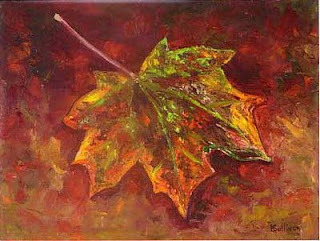 Change is everywhere: the bright colors of leaves, the coolness of air, the south-flying birds, the timing of night. As hard as I may wish, I cannot stop the change. It comes.